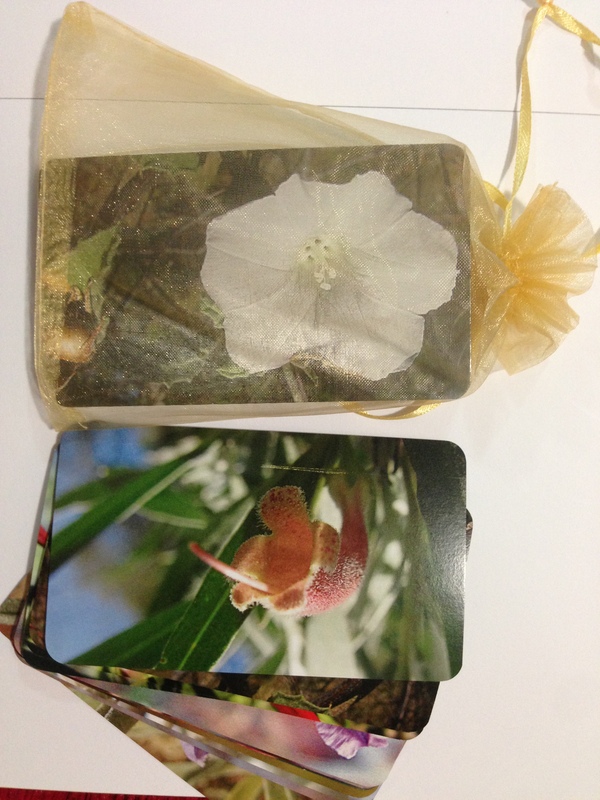 This personalised healing is delivered as a recorded 10-15 minute audio meditation in which Omanisa channels healing energy and messages through from one or more Central Australian wildflower fairies. This is accompanied by photographs of the wildflowers that have chosen to work with you. 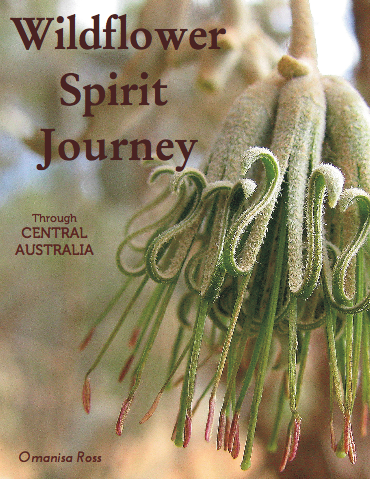 This personalised reading is delivered as a recorded 10-15 minute audio in which Omanisa channels healing messages through from one or more Central Australian wildflower fairies. This is accompanied by photographs of the wildflowers that have chosen to work with you. Please contact us to enquire about placing an order.